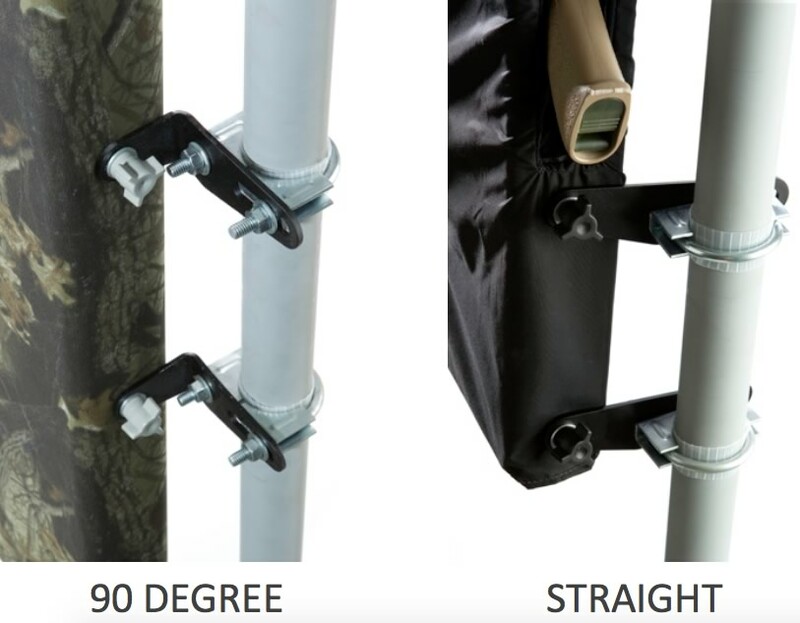 Diameter * Choose an option1.375"1.5"1.75"1.9"
Size * Choose an option1.5"-1.9"2.375"
Size * Choose an option1.25"1"
Fits 3⁄4 inch and 1 inch vertical shapes. Great for golf cart roof supports (Front or Back). 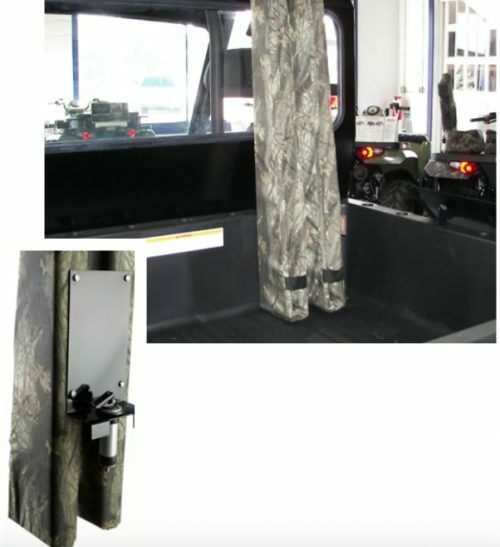 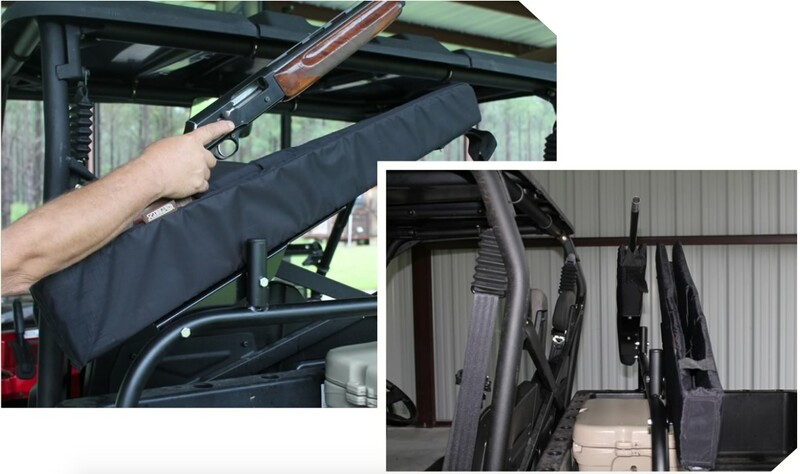 This bracket is designed to replace the gun holders of the Rugged Gear® style floor mount system with SafeTraveler™. 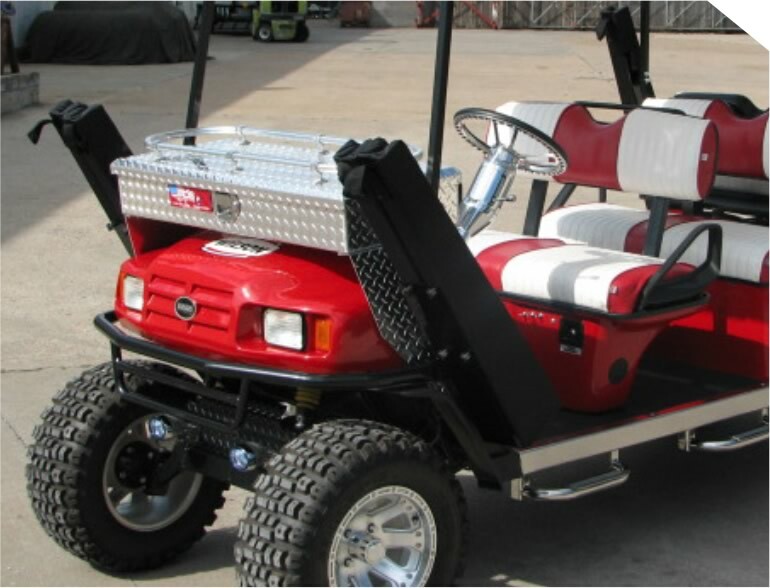 Two are required to replace both sides. 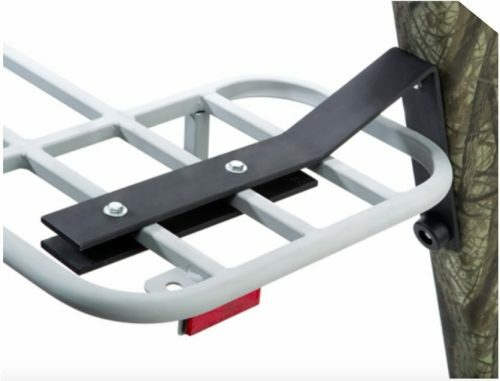 This bracket accommodates two SafeTravelers™ and is designed to utilize the Lock n Ride pockets in the bed of Polaris® UTVs. 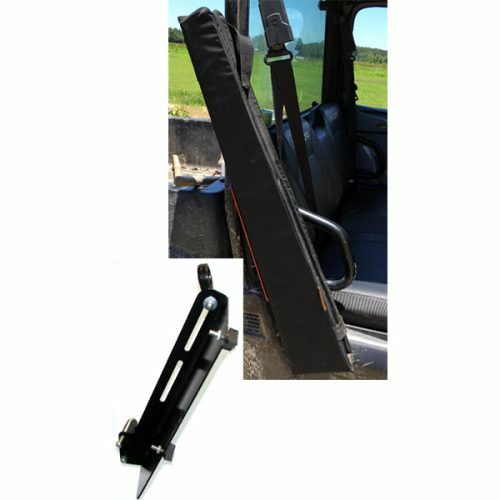 Requires Polaris® Expansion Anchor Kit - #2877877 (Contact Polaris® Dealer). 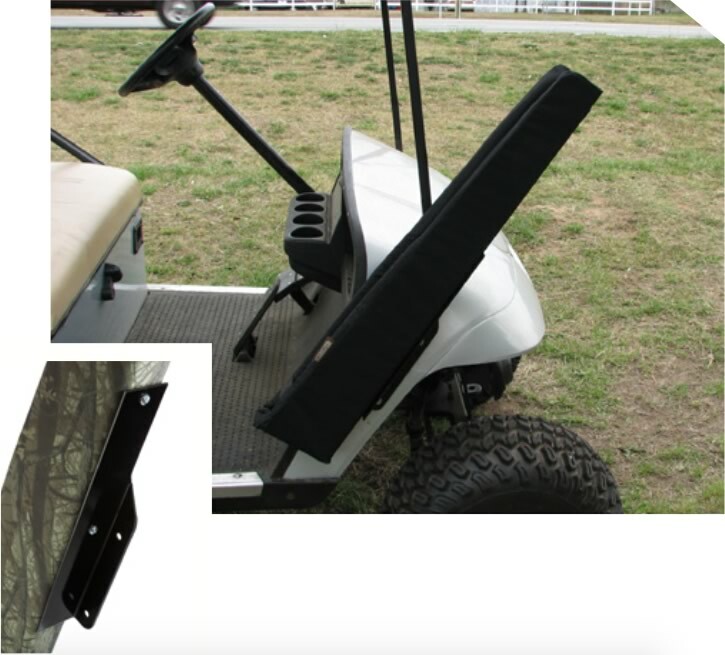 This bracket is designed to mount the SafeTraveler™ using the existing two bolts that attach the front roof supports to the side of most golf carts. 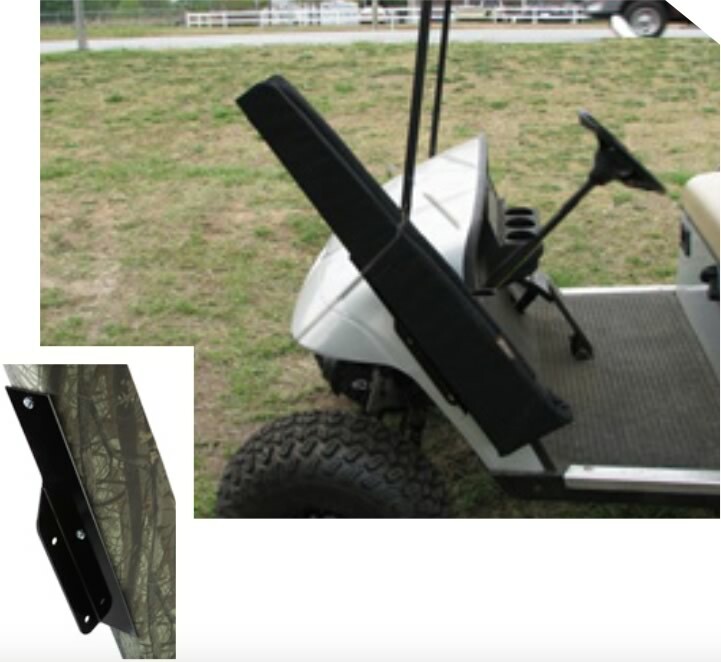 Designed to attach to the front and/or back rack of ATVs. 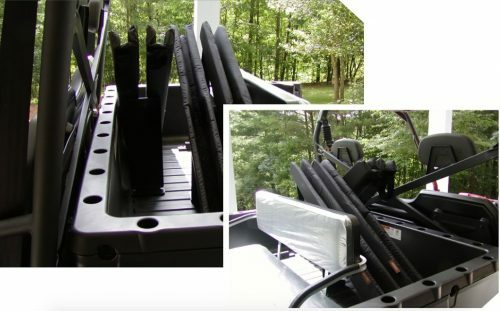 Utilizes the Lock n Ride pockets in the bed of Polaris® UTVs.